How do I buy an Office Evolution Franchise? Give people a professional place to meet. Business owners who work out of their home cannot meet in their living room, and sales people on the road might be tired of meeting in coffee shops. Create a higher level of professionalism for entrepreneurs just starting their businesses with an office space membership business. 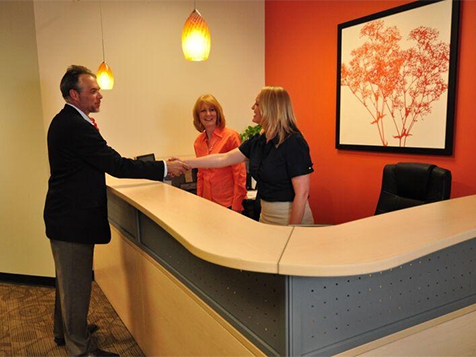 Find out how Office Evolution's unparalleled support helps members follow their dreams today. Open Office Evolution in any of these available states: AK, AL, AR, AZ, CA, CO, CT, DC, DE, FL, GA, IA, ID, IL, IN, KS, KY, LA, MA, MD, ME, MI, MN, MO, MS, MT, NC, ND, NE, NH, NJ, NM, NV, NY, OH, OK, OR, PA, RI, SC, SD, TN, TX, UT, VA, VT, WA, WI, WV, WY. Growing a business is one of the biggest challenges today's entrepreneurs face. 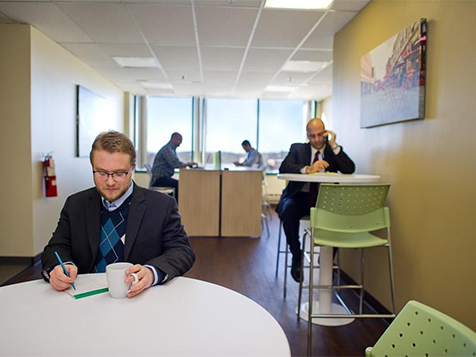 With virtual office available at any hour, space is available when professionals need them. 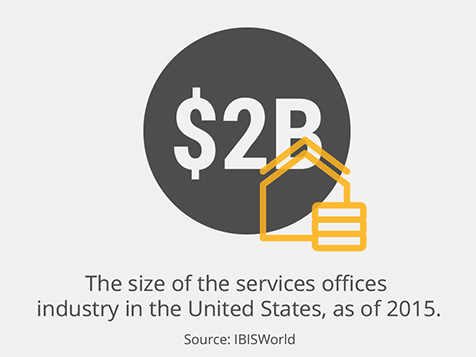 Office building space is usually 5,000 - 7,000 square feet and is located near residential areas rather than urban areas making it closer to where virtual clients normally travel. In a commercial real estate office, you are limited by the number of offices you have to lease. In the virtual office world, you can have hundreds of clients who have access to any location 24/7. This franchise model is easy to follow and is much more profitable for a lot less risk. 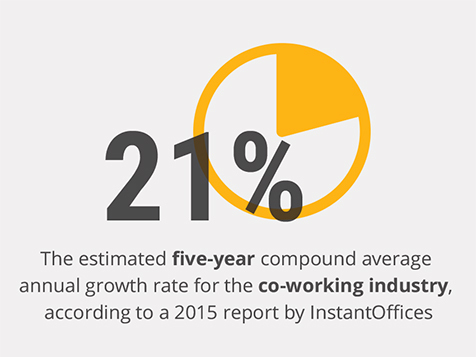 Open your own Office Evolution in 60-90 days. To learn more, complete the inquiry form today. 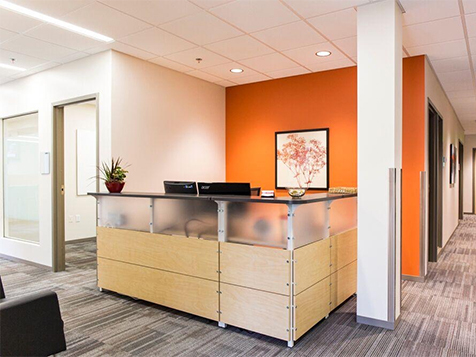 Office Evolution is not currently active in our directory, but here are some other recommended selections for you to explore.